Sanchez about splitting with GGG: I was blindsided really NUR-SULTAN. 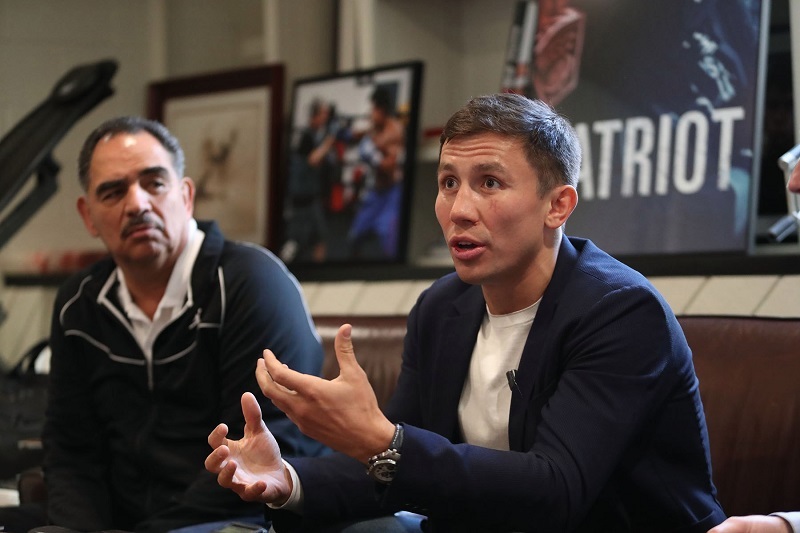 KAZINFORM After Gennady Golovkin announced that he and his trainer Abel Sanchez had parted ways, the latter decided to unveil some details regarding GGG's career, Sports.kz reports citing ESPN. Majilis Speaker discusses arrangements for 4th Meeting of Eurasian Parliamentarians NUR-SULTAN. KAZINFORM - Nurlan Nigmatulin, Speaker of the Majilis (the lower house of the Parliament of Kazakhstan), has held today the first extended session of the Organizing Committee for the preparation and holding of the 4th Meeting of Speakers of the Eurasian Parliaments themed "Greater Eurasia: Dialogue, Trust, Partnership" which will take place in Nur-Sultan on 23rd and 24th September 2019, Kazinform has learned from the Majilis press office. 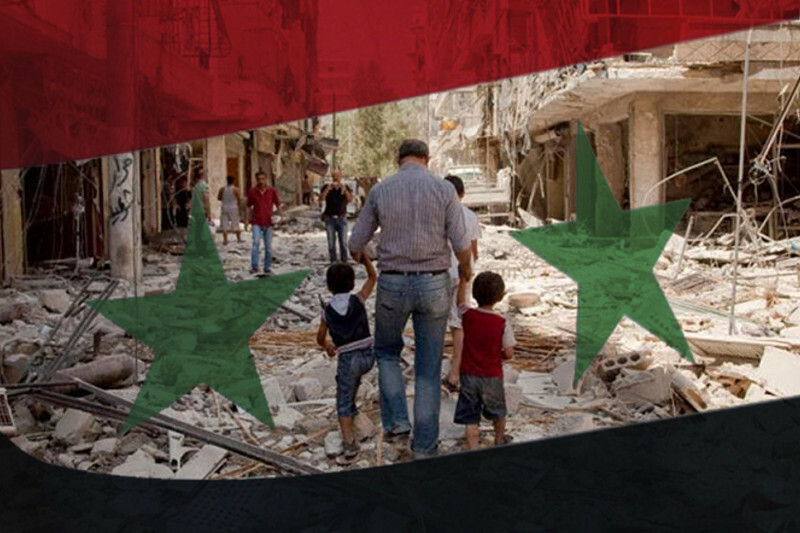 Participants of intra-Syrian talks came to Nur-Sultan NUR-SULTAN. KAZINFORM The city of Nur-Sultan is welcoming the delegations of the 12th regular intra-Syrian talks held as part of the Astana Process, Kazinform learnt from the press service of the Ministry of Foreign Affairs. La Flèche Wallonne: Astana's Fuglsang claims second place atop Mur de Huy NUR-SULTAN. KAZINFORM - After an impressive final climb on the Mur de Huy, Jakob Fuglsang finished second in La Flèche Wallonne. He came close to victory, but it was Julian Alaphilippe who closed the gap and won the sprint. 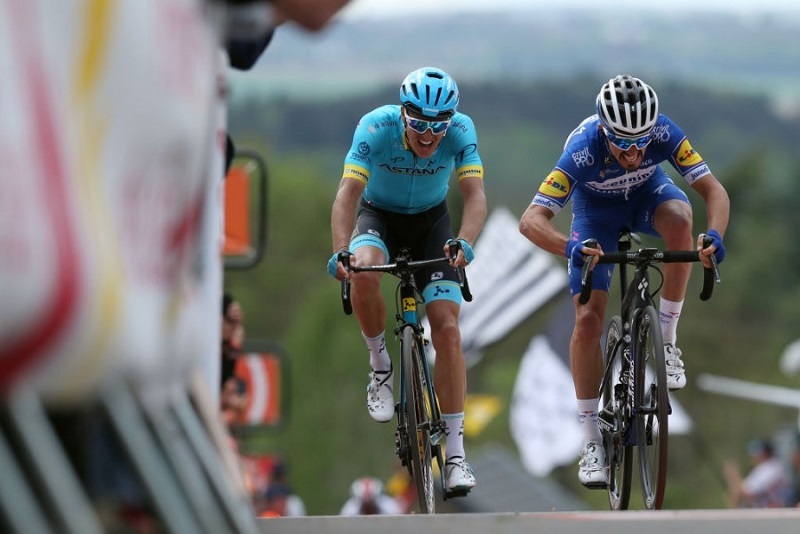 Another strong performance of the Astana Pro Team rider and his teammates after finishing third on Sunday in the Amstel Gold Race, the team's press office informs. Saryarka win trophy of Supreme Hockey League NUR-SULTAN. KAZINFORM - Beating Rubin Tyumen for the fourth time (4-1) in the final series of the Supreme Hockey League, Saryarka Karagandy secured the Petrov Cup, SPORTINFORM reports. Brent crude slightly up NUR-SULTAN. 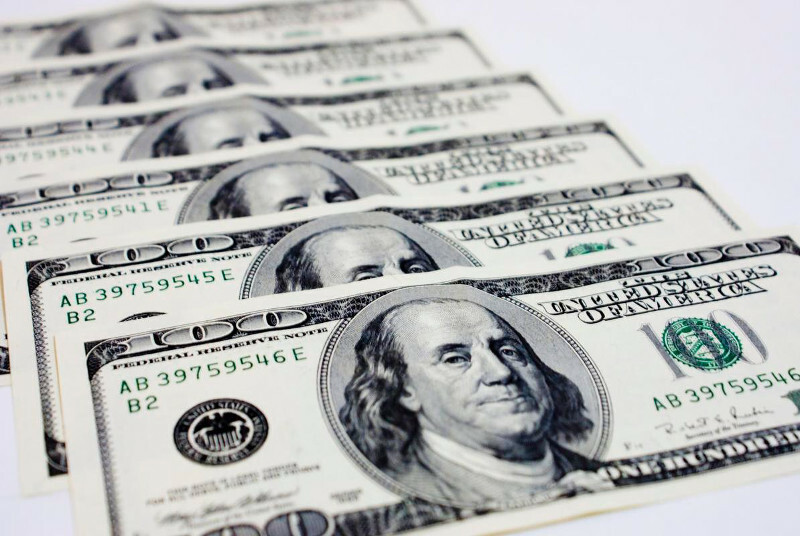 KAZINFORM - During Wednesday's trading sessions on the commodity exchanges of London and New York, the crude oil prices were mixed, Kazinform correspondent reports. GGG, Abel Sanchez split NUR-SULTAN. KAZINFORM Ex-champion Gennady Golovkin announced he and his Mexican coach Abel Sanchez split, Sportinform reports citing GGG's Instagram post. Auyl Party to hold 15th Extraordinary Congress in Nur-Sultan NUR-SULTAN. KAZINFORM - The Auyl People's Democratic Patriotic Party will hold today in Nur-Sultan the 15th Extraordinary Congress dedicated to the presidential election, Kazinform correspondent reports. 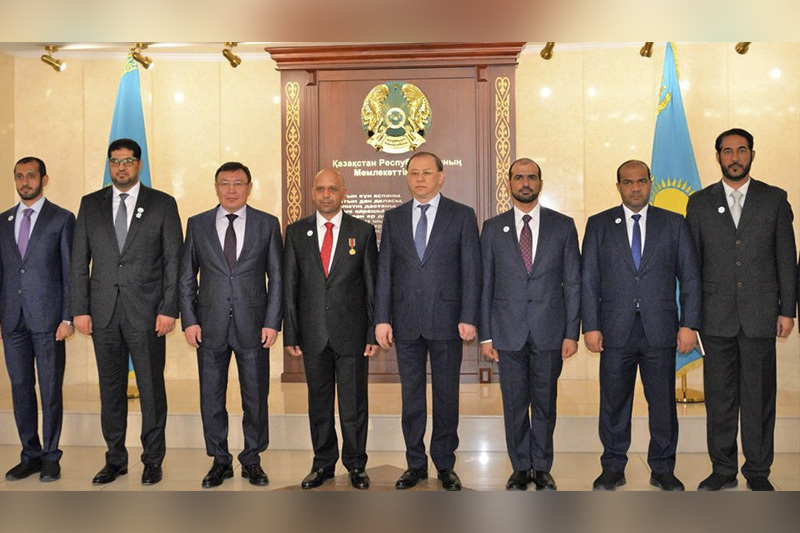 UAE, Kazakhstan accelerating cooperation for combating crime NUR-SULTAN. 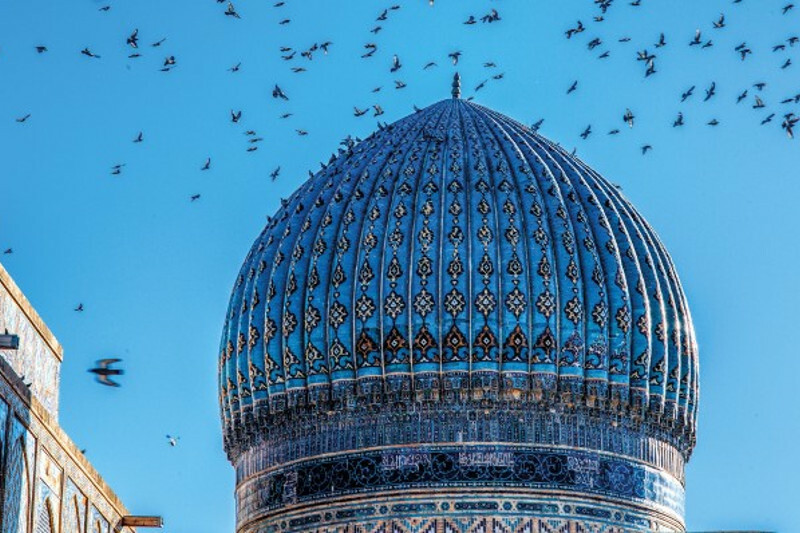 KAZINFORM - The prospects for furthering cooperation between the UAE and Kazakhstan were the crux of a meeting Marat Kozhayev, First Deputy Minister of Internal Affairs of the Republic of Kazakhstan, had recently with Dr Mohamed Ahmed bin Sultan Al Jaber, the UAE Ambassador, WAM reports. April 25. Today's Birthdays NUR-SULTAN. KAZINFORM Today's Birthdays is the one-stop shop where you can learn about prominent Kazakhstani people who were born on the 25th of April. 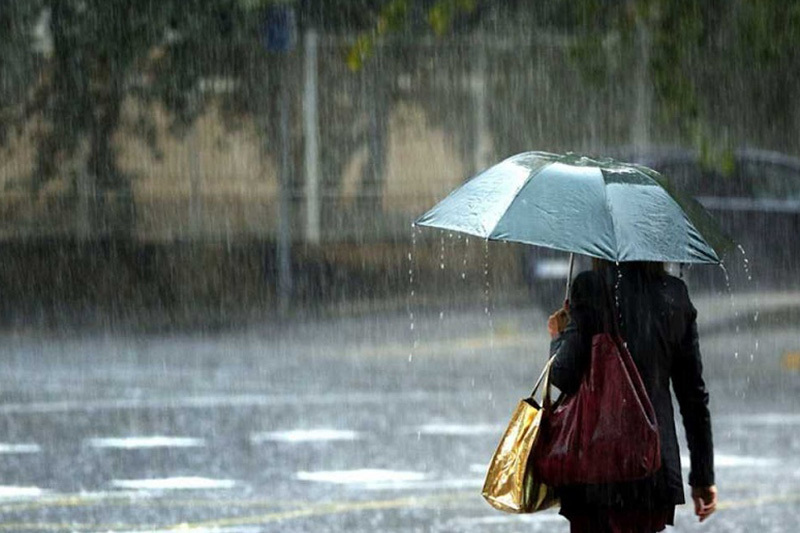 Kazakhstan to see rains on Thursday NUR-SULTAN. KAZINFORM - As before, the passage of atmospheric fronts will cause rains in most of Kazakhstan (showers in the southern and southeastern parts), whereas the western regions will see no precipitation. Patchy fog, strong wind, thunderstorm, possible hail are expected, Kazinform has learned from Kazhydromet Weather Service. 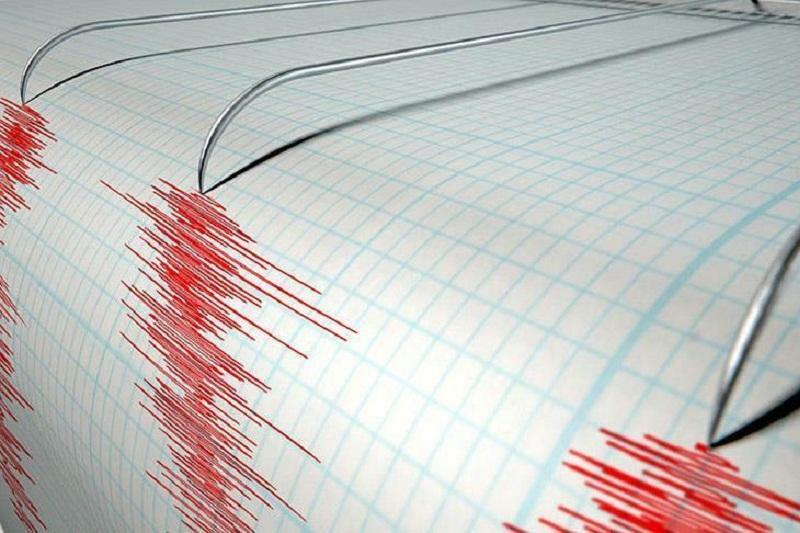 Earthquake registered in Almaty region NUR-SULTAN. KAZINFORM A 4.0M earthquake was recorded in Almaty region on April 25 at 00:03:51 Almaty time, Kazinform learnt from the Seismological Stations Network. April 25. Kazinform's timeline of major events NUR-SULTAN. 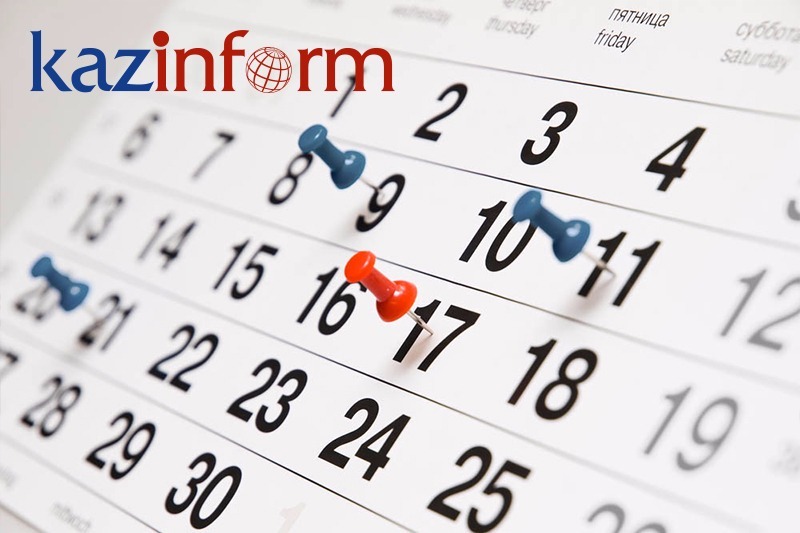 KAZINFORM - Kazinform's Timeline is the one-stop shop where you can learn about historical events for the 25th of April. See what notable events happened throughout Kazakhstan's history on April 25. Astana's Cataldo, Hirt in Top 10 of Tour of the Alps Stage 3 NUR-SULTAN. KAZINFORM - It was another exhausting stage at the Tour of the Alps with a very nervous and explosive final. 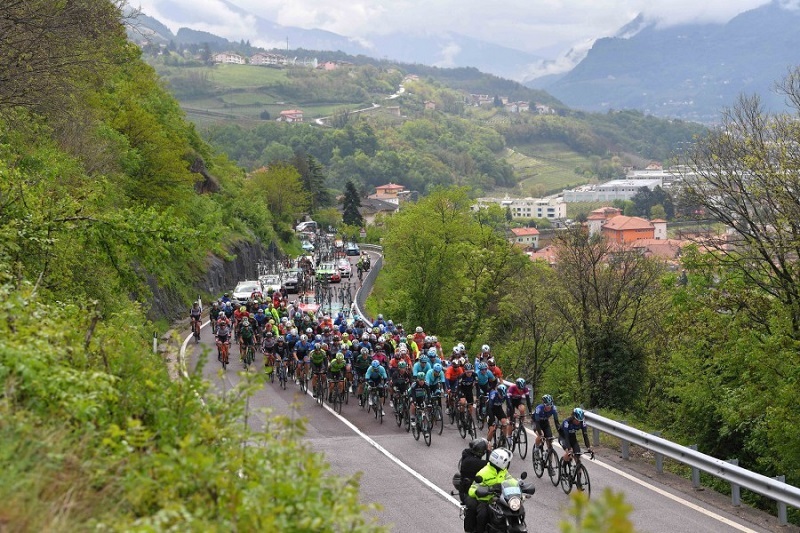 The shortest stage of the race of just 106.3 km ended with a solo victory of the Italian rider Fausto Masnada, who won after a late attack from the leading group. Two Astana Pro Team riders, Dario Cataldo and Jan Hirt both finished inside the Top-10 of the stage at 5th and 8th places, respectively, Kazinform has learnt from the club's press service. 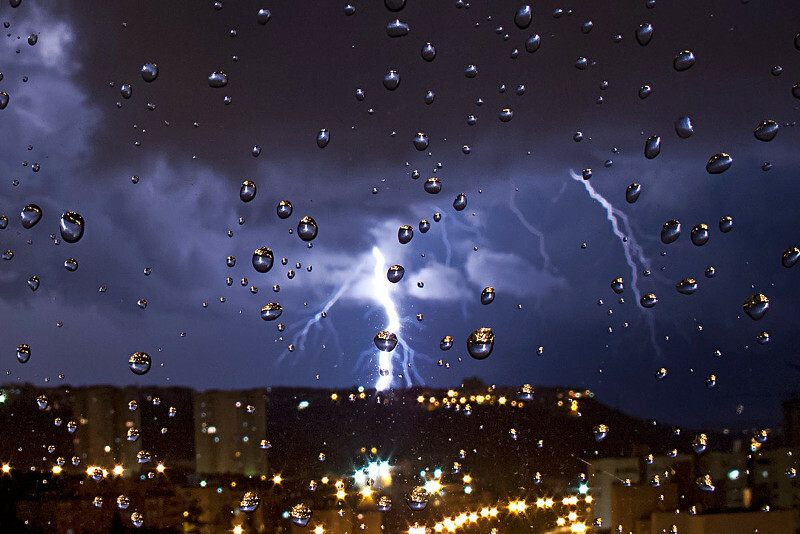 Thunderstorm to hit Mangistau and Kostanay regions on Apr 25 NUR-SULTAN. KAZINFORM - Meteorologists have issued storm alert for Mangistau and Kostanay regions, Kazinform has learnt from Kazhydromet. Labor Minister reports on social programs' implementation to Head of State NUR-SULTAN. 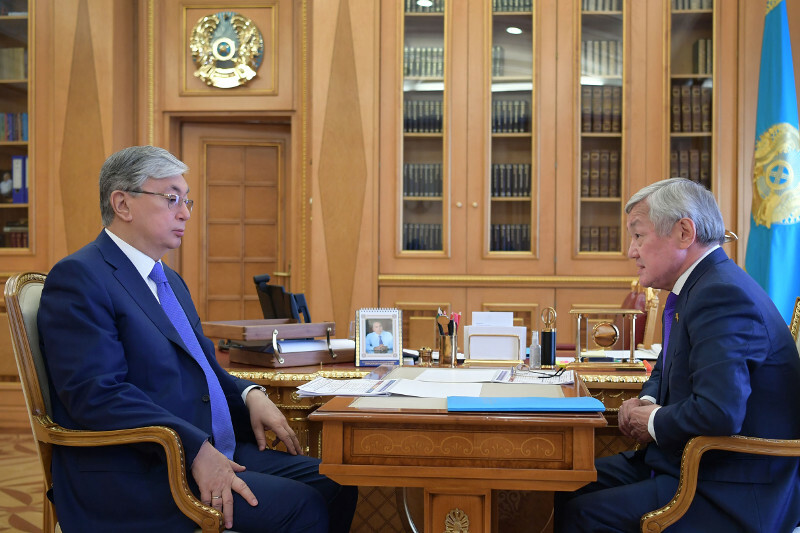 KAZINFORM - President of Kazakhstan Kassym-Jomart Tokayev has received today Minister of Labor and Social Protection of the Population Berdibek Saparbayev, Kazinform has learnt from the press service of Akorda. President informed of results of National Bank's activity in 2018 NUR-SULTAN. 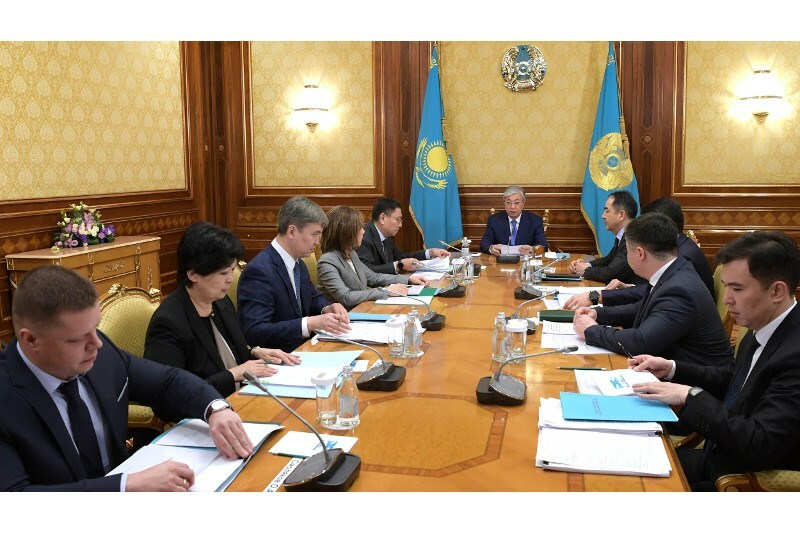 KAZINFORM - President of Kazakhstan Kassym-Jomart Tokayev has held a session on the results of the National Bank's activity in 2018, Kazinform has learnt from the press service of Akorda. Kazakh female wrestler wins bronze in Turkey KOKSHETAU. 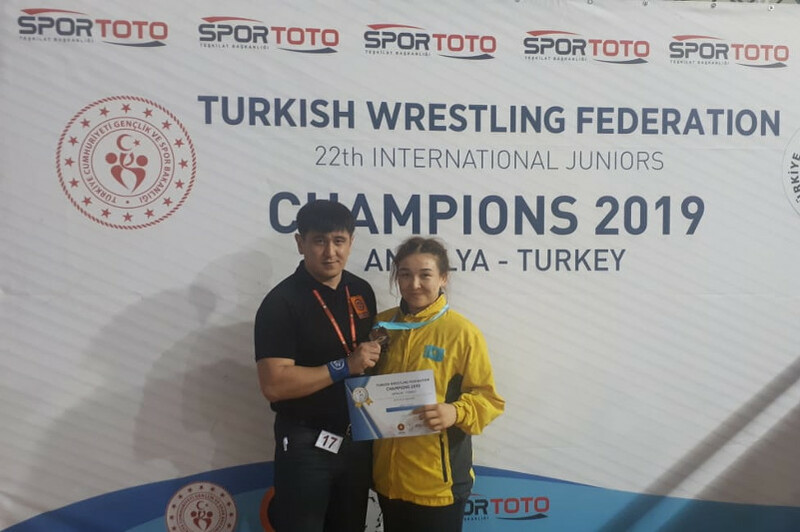 KAZINFORM - Wrestler from Akmola region Albina Kairgeldinova claimed bronze in 68kg weight category at the 22nd International Juniors Champions 2019 International Wrestling Tournament in Antalya, Turkey, Kazinform reports. N.K. leader Kim arrives in Vladivostok for summit with Putin VLADIVOSTOK. 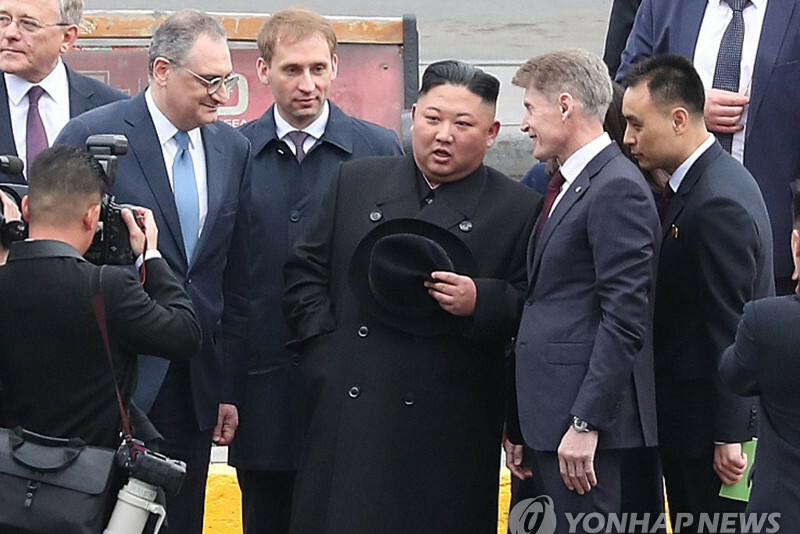 KAZINFORM - North Korean leader Kim Jong-un arrived in Russia's Far Eastern city of Vladivostok on Wednesday for his first summit with Russian President Vladimir Putin amid stalled nuclear talks with the United States, Yonhap reports. Ak Zhol Party names 1st female candidate to run for president in Kazakhstan NUR-SULTAN. 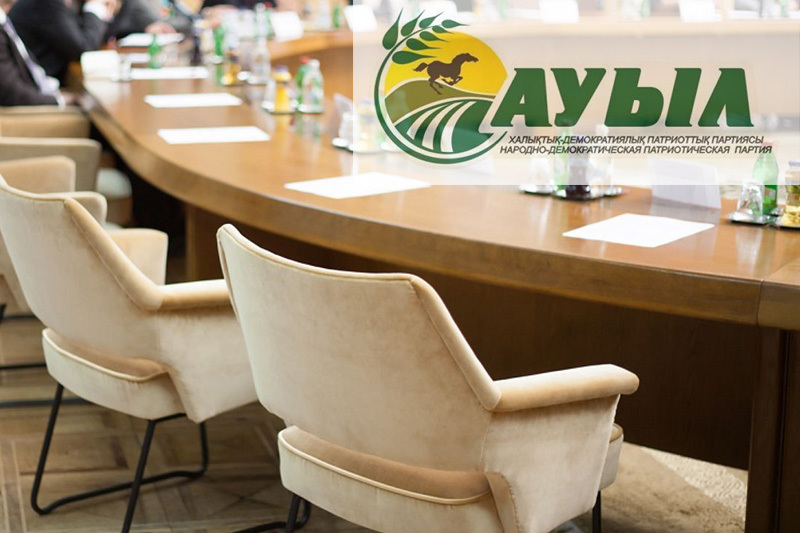 KAZINFORM - At its XV Congress the Ak Zhol Democratic Party has nominated Daniya Yesspayeva as its candidate for the 2019 presidential election, Kazinform reports. Team Belarus land in Kazakhstan for 2019 IIHF World Ice Hockey Championships NUR-SULTAN. KAZINFORM - Belarusian national hockey team have landed at the international airport of Nur-Sultan earlier this morning, Kazinform has learnt from SPORTINFORM. Viktor Orbán invites Nursultan Nazarbayev to Hungary NUR-SULTAN. 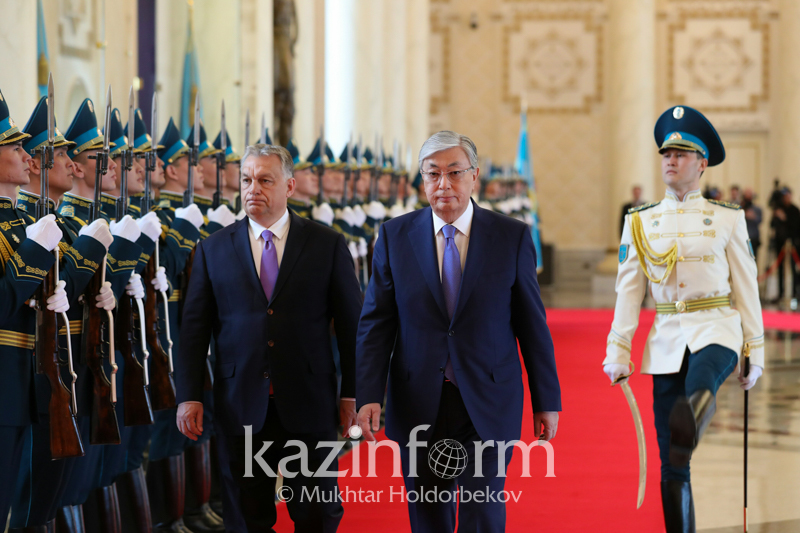 KAZINFORM - First President of Kazakhstan Nursultan Nazarbayev has met today with Prime Minister of Hungary Viktor Orbán, Kazinform has learnt from the press service of Akorda. 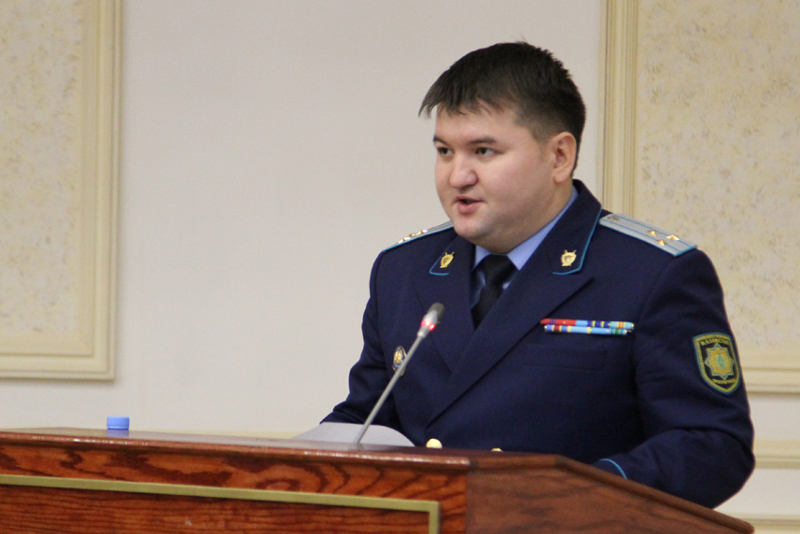 Head of law-enforcement department of Kazakh Security Council named NUR-SULTAN. KAZINFORM By the decision of the First President of Kazakhstan-Leader of the Nation, Kanat Seidgapbarov has been appointed as the head of the law-enforcement department of the Security Council of Kazakhstan, the Akorda press service reports. 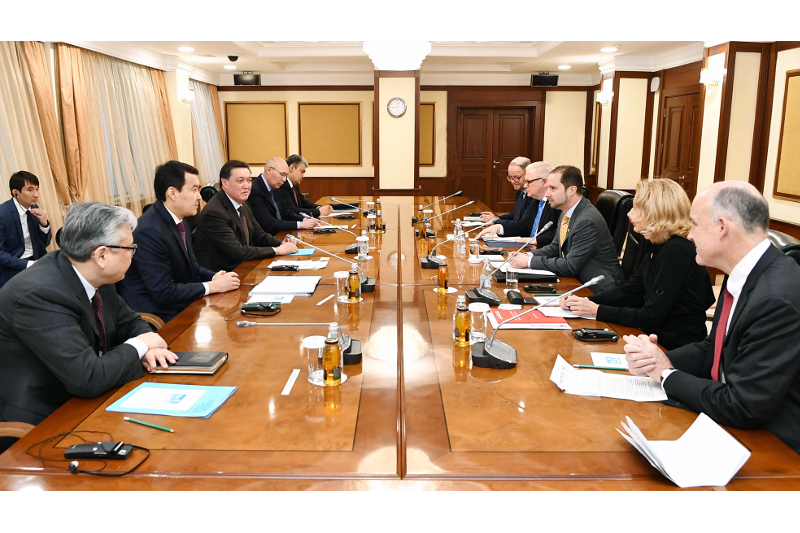 Kazakh PM, Royal Dutch Shell reps eye cooperation NUR-SULTAN. 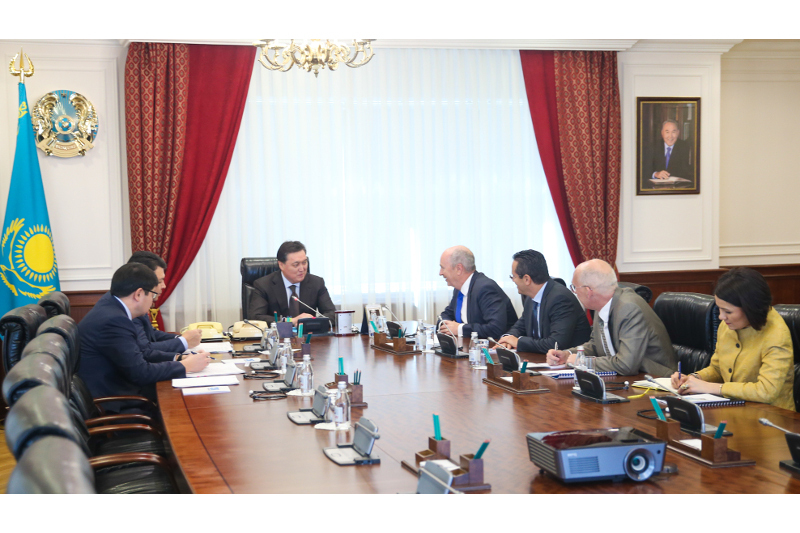 KAZINFORM - Prime Minister of Kazakhstan Askar Mamin has held a meeting with representatives of Royal Dutch Shell, namely Andrew Brown, Upstream Director, Wael Sawan, Executive Vice President Deepwater, and Gerald Schotman, Executive Vice President Upstream JVs, Kazinform has learnt from primeminister.kz. Strong wind to roll across Kazakhstan NUR-SULTAN. 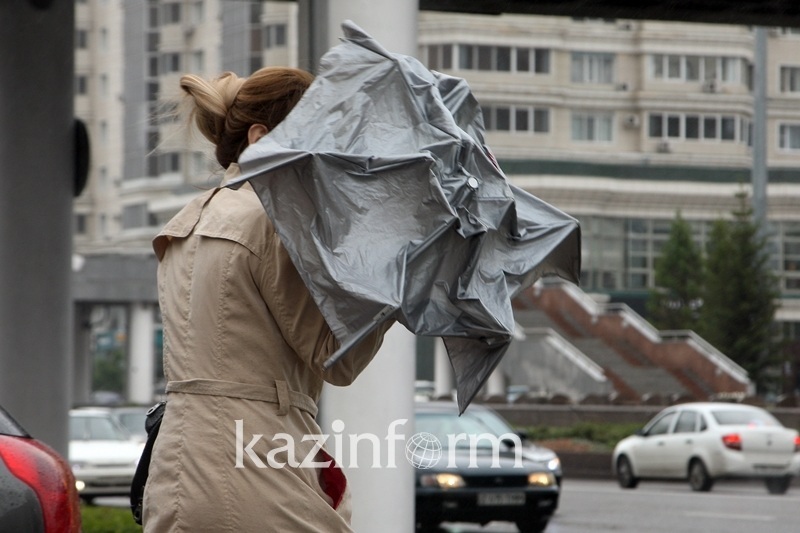 KAZINFORM A storm alert has been issued across some regions of Kazakhstan, Kazhydromet reports. 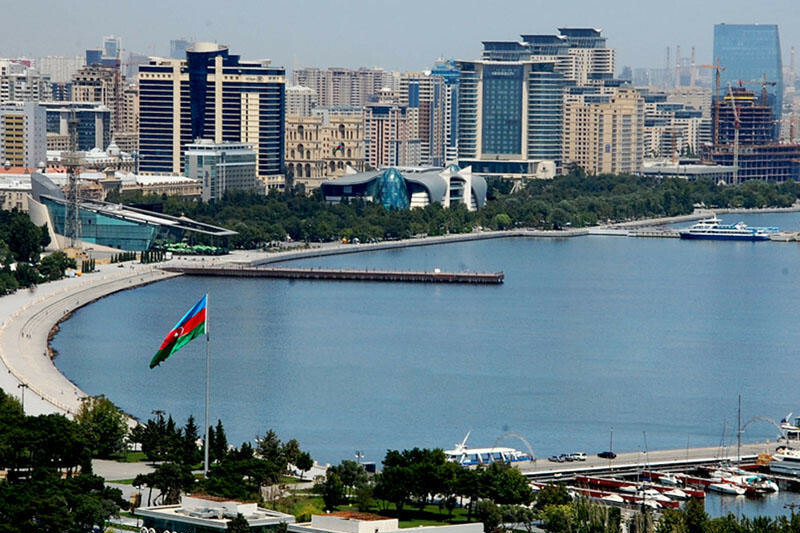 Baku to host 6th Annual Caspian Technical Conference BAKU. 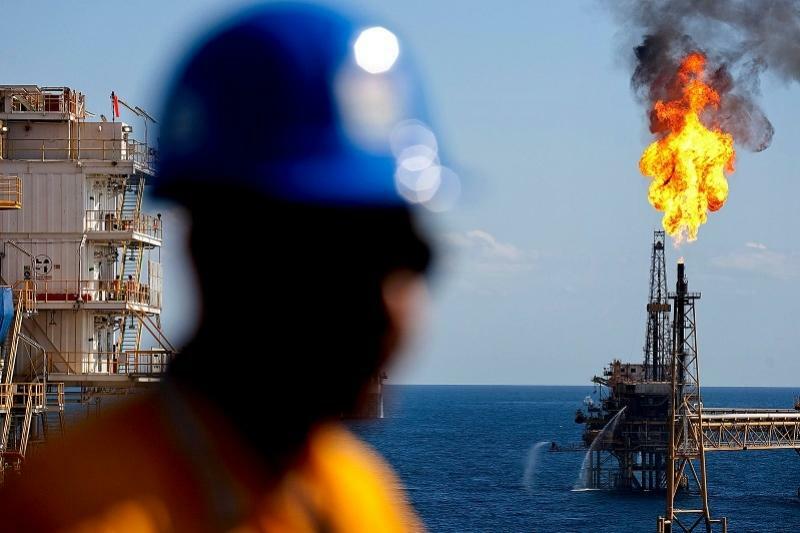 KAZINFORM The Society of Petroleum Engineers (SPE) will hold the 6th Annual Caspian Technical Conference in Baku on October 16-18, 2019, Trend reports. 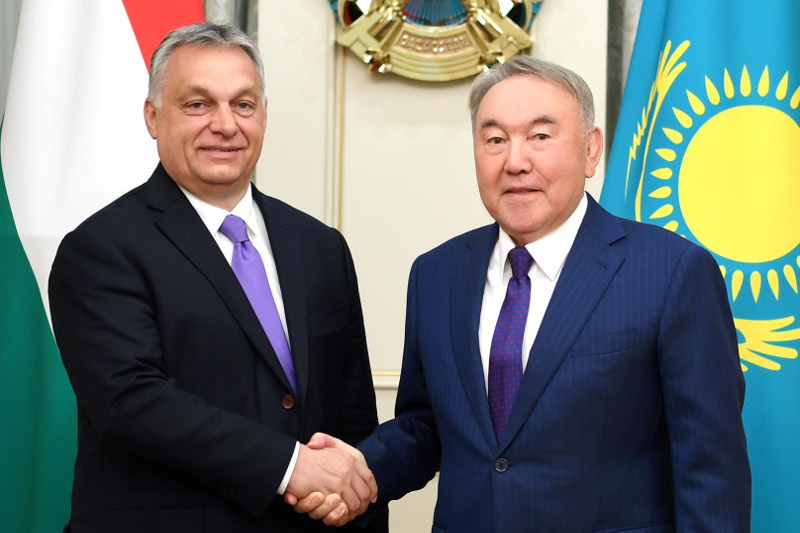 Hungarian PM wishes Kazakhstan successful 2019 presidential election NUR-SULTAN. 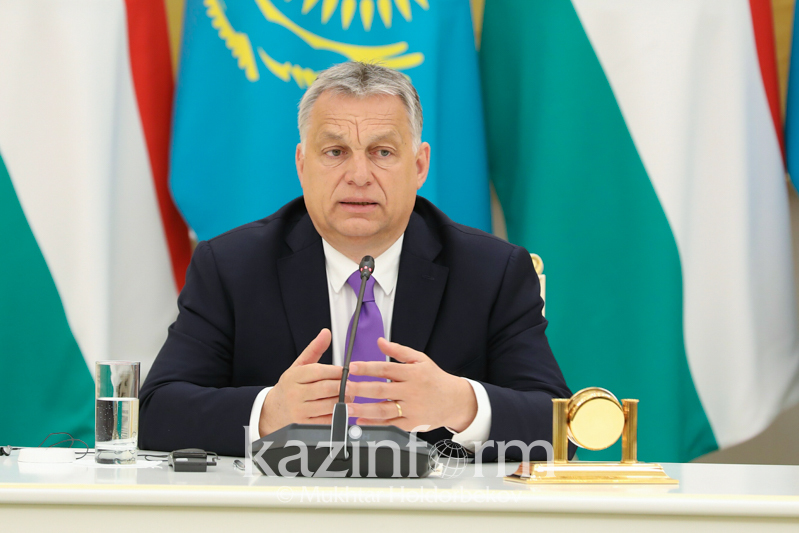 KAZINFORM - Prime Minister of Hungary Viktor Orbán wished Kazakhstan holding a successful presidential election, Kazinform reports. Hungary to build dairy factory in Kazakhstan NUR-SULTAN. 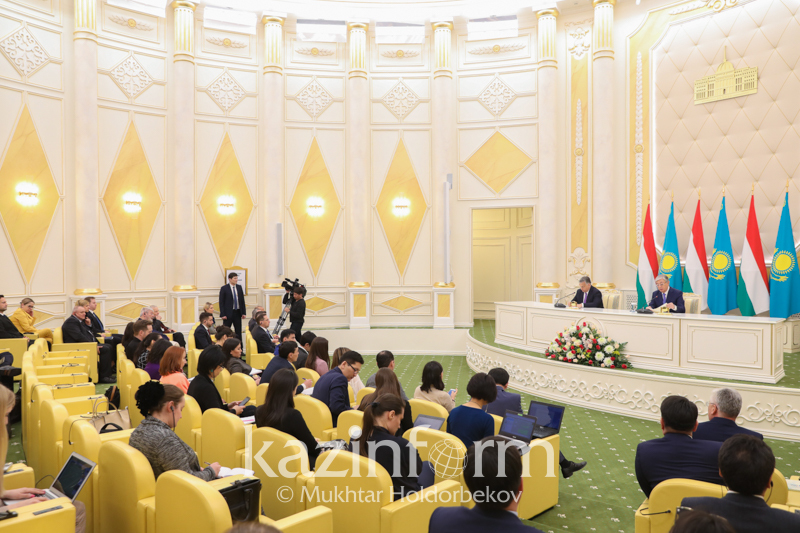 KAZINFORM "Hungary will invest into construction of a dairy factory in Kazakhstan," Prime Minister of Hungary Viktor Orbán revealed following the talks with Kazakh President Kassym-Jomart Tokayev. 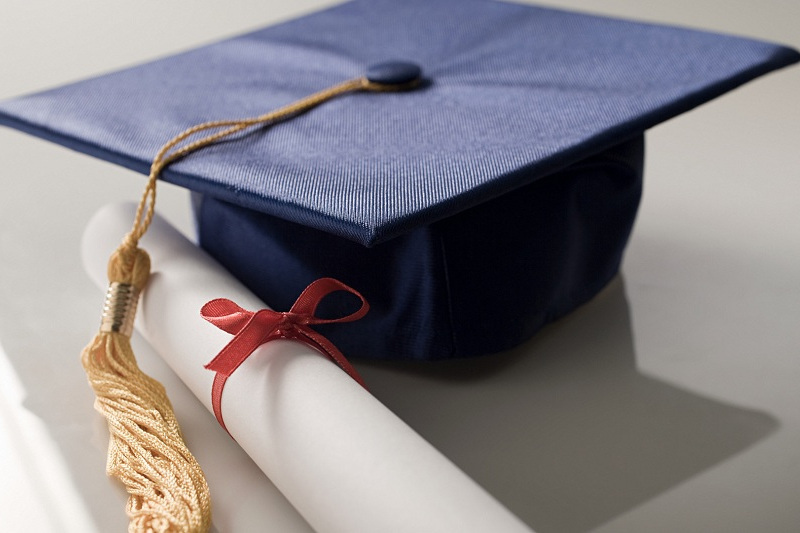 Hungary provides 250 grants for Kazakh students NUR-SULTAN. 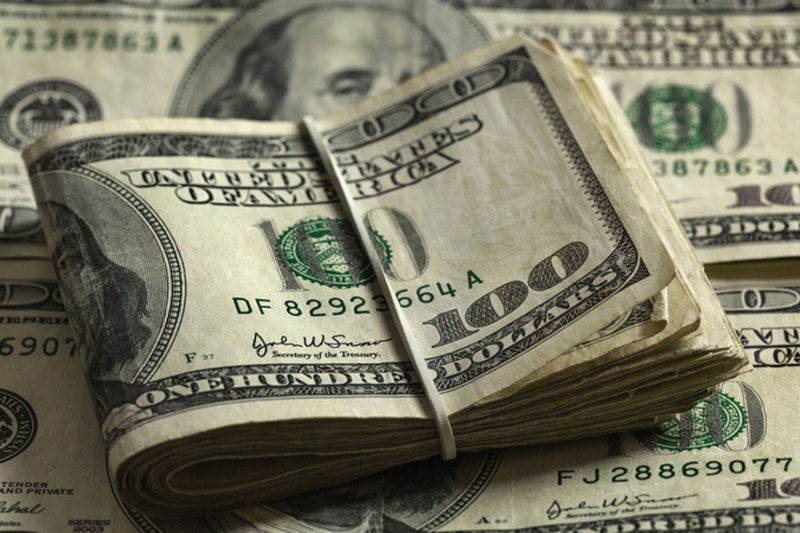 KAZINFORM Hungary provides 250 educational grants for Kazakh students, Kazinform reports. Kazakhstan, Hungary outlined priority areas of coop NUR-SULTAN. 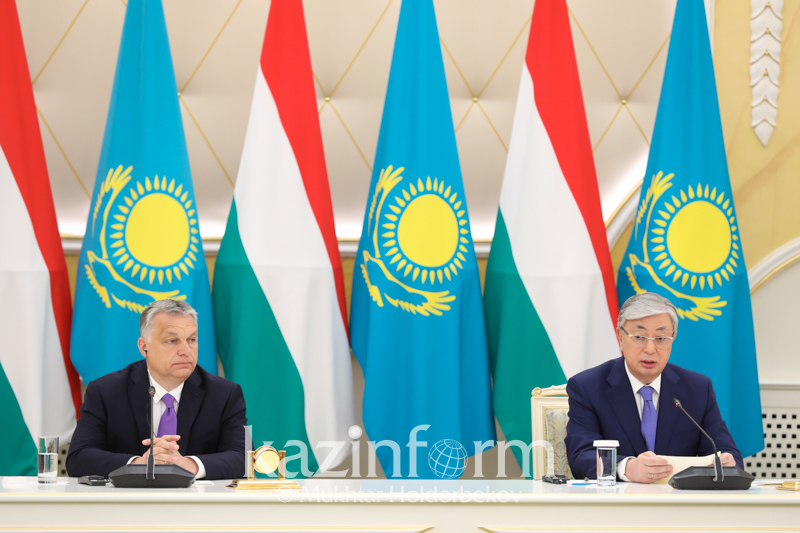 KAZINFORM Kazakhstan and Hungary determined priority areas in development of cooperation, President Kassym-Jomart Tokayev said while making a joint statement after the talks with Hungarian Prime Minister Viktor Orbán in Akorda, Kazinform correspondent reports. 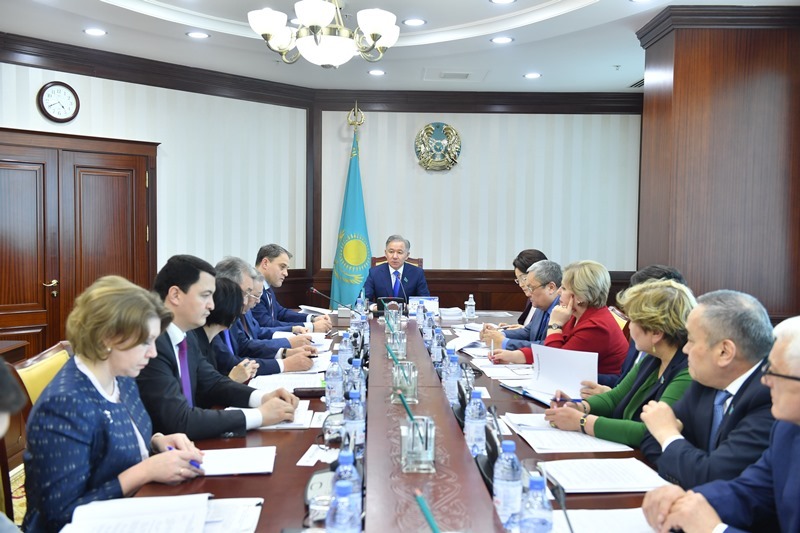 Kazakh PM, foreign diplomats discuss investment climate improvement approaches NUR-SULTAN. KAZINFORM Prime Minister Askar Mamin has met today with Executive Director of the American Chamber of Commerce Doris Bradbury, Ambassador of Great Britain to Kazakhstan Michael Gifford, Canadian Ambassador Nicholas Brousseau, Head of the EU Delegation to Kazakhstan Sven-Olov Carlsson and U.S. Chargé d'Affaires Theodore Lyng, according to primeminister.kz. First steps in the development of new tourism routes along the Silk Roads ALMATY. KAZINFORM On 24-25 April 2019 in Almaty the sub-regional coordination meeting on the development of transboundary tourism routes in Central Asia will be organized in the framework of the European Union funded project "Silk Roads Heritage Corridors in Afghanistan, Central Asia and Iran - International Dimension of the European Year of Cultural Heritage". 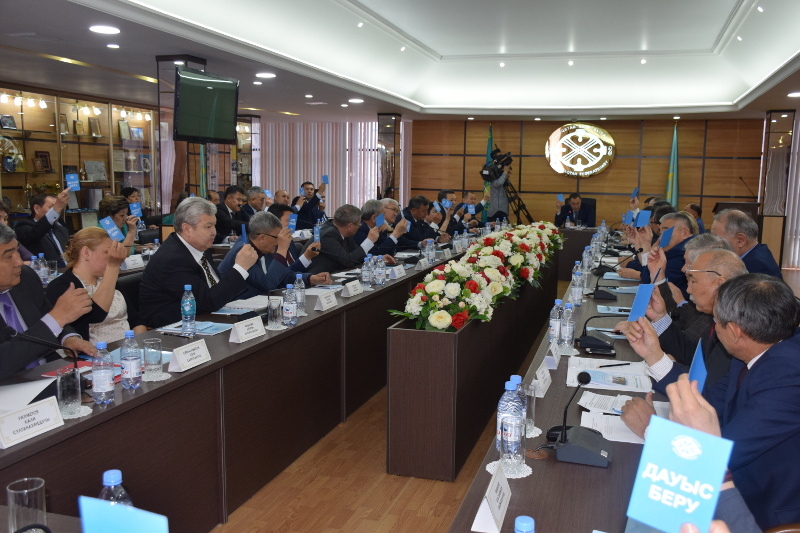 Nazarbayev, Poupart-Lafarge debate investment coop prospects NUR-SULTAN. 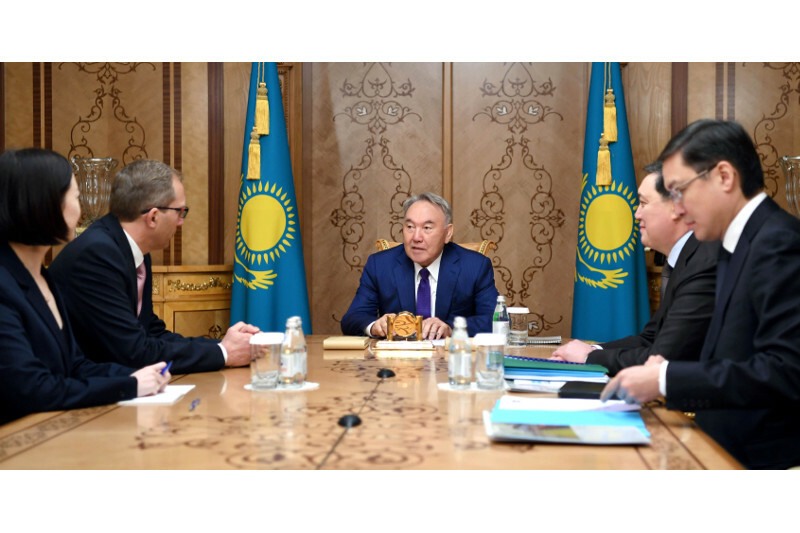 KAZINFORM Leader of the Nation Nursultan Nazarbayev has met with Henri Poupart-Lafarge, CEO of Alstom, the press service of the First President of Kazakhstan-the Leader of the Nation reports. 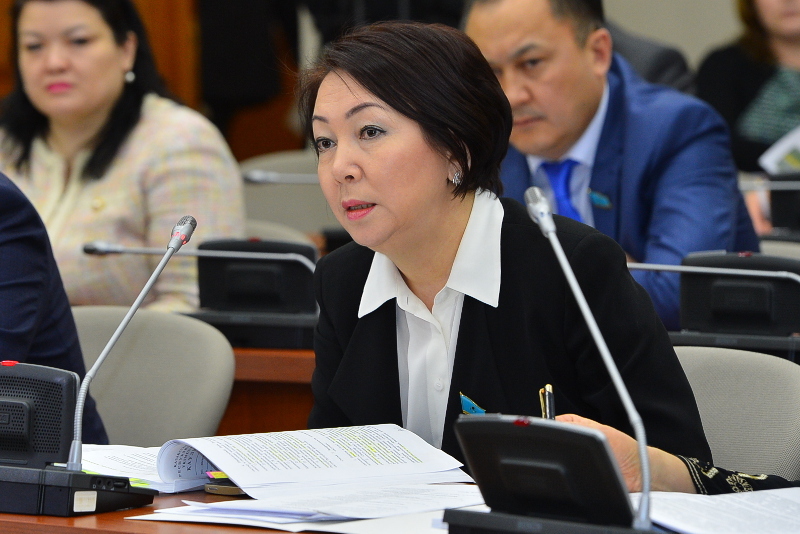 Kazakh Trade Unions Federation nominates its candidate for presidency NUR-SULTAN. KAZINFORM Today's sitting of the general council of the Federation of Trade Unions of Kazakhstan considered nomination of its candidate for the presidential election, its press service reports. 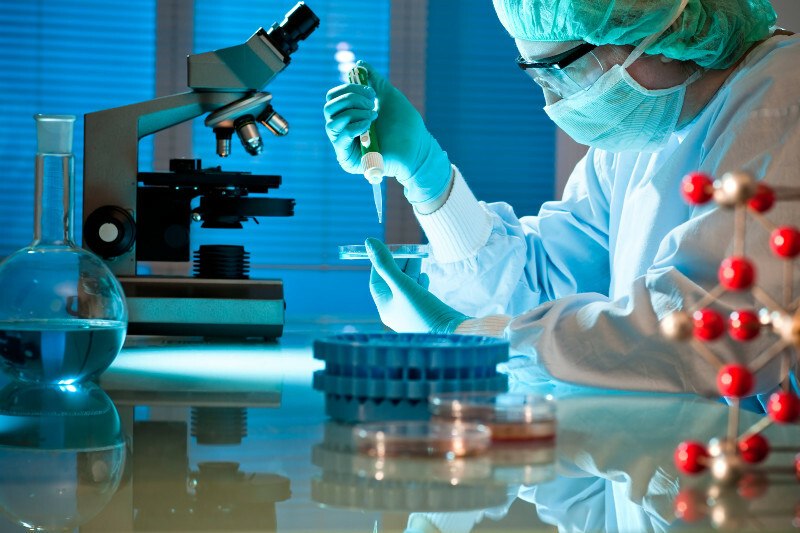 Innovative drug delivery improves effectiveness of cancer immunotherapy CHICAGO. KAZINFORM Researchers at the Institute for Molecular Engineering at the University of Chicago have developed a new way to target immunotherapies and deliver them directly to tumors, helping to both reduce side effects and make the therapies more effective in treating cancer. Iranian Navy dispatches 'peace and friendship' flotilla to Kazakhstan TEHRAN. 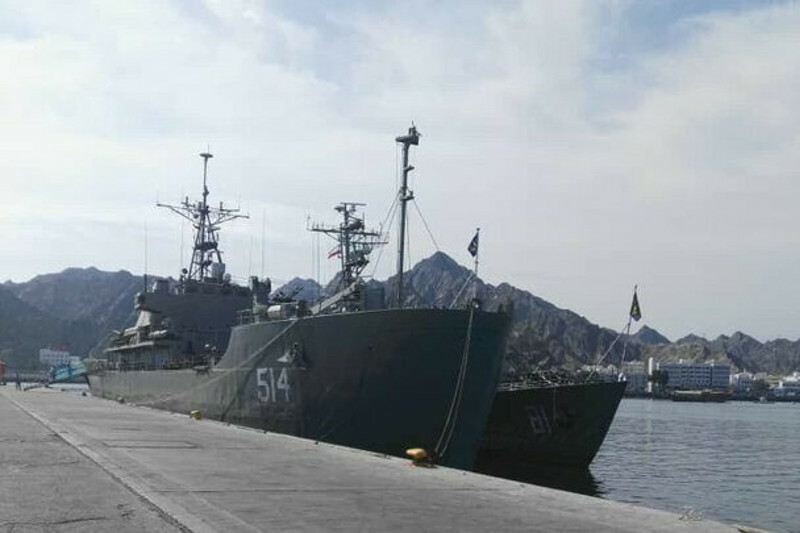 KAZINFORM The Iranian Navy dispatched its 9th flotilla to Kazakhstan on Monday, to deliver the message of 'peace and friendship' to the Caspian Sea littoral state, Mehr News Agency reports. Kazakh President, Hungarian PM meet in Akorda NUR-SULTAN. KAZINFORM President Kassym-Jomart Tokayev and Prime Minister of Hungary Viktor Orbán are holding a meeting in Akorda now, Kazinform correspondent reports. Heavy downpours in forecast for Kazakhstan NUR-SULTAN. 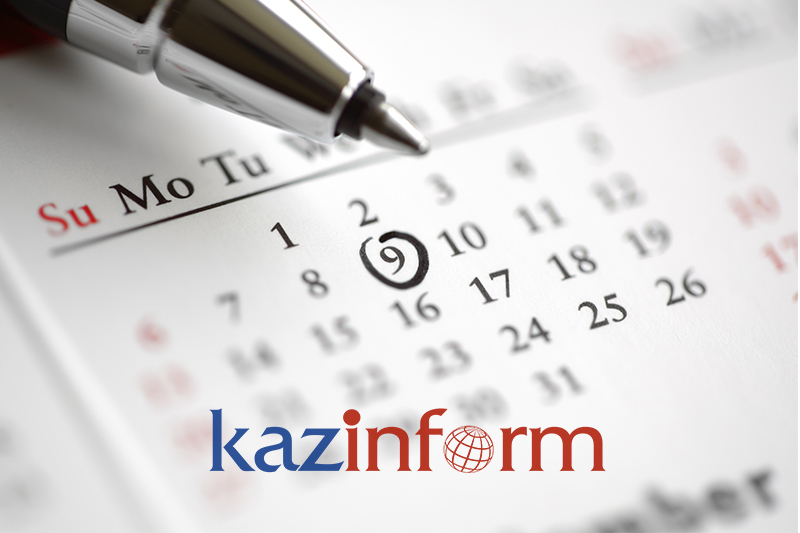 KAZINFORM Kazhydromet Weather Service issued a weather forecast for three days ahead. Askar Zhumagaliyev, German Ambassador Tilo Klinner meet in Nur-Sultan NUR-SULTAN. 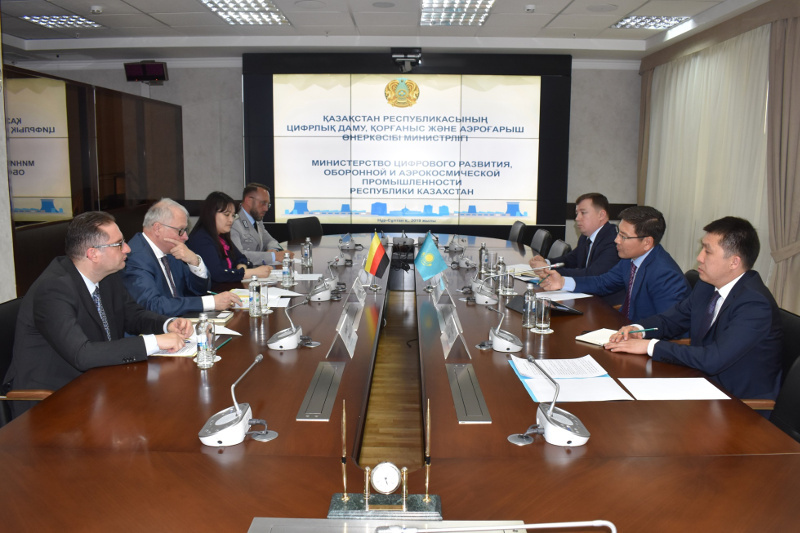 KAZINFORM Minister of Digital Development, Defense and Aerospace Industry Askar Zhumagaliyev has met with Ambassador Extraordinary and Plenipotentiary of Germany to Kazakhstan Tilo Klinner, Kazinform reports.